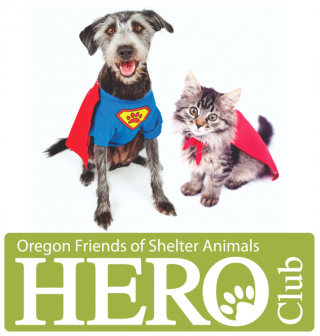 Oregon Friends of Shelter Animals has been working tirelessly for many years to save homeless pets from high-kill shelters. 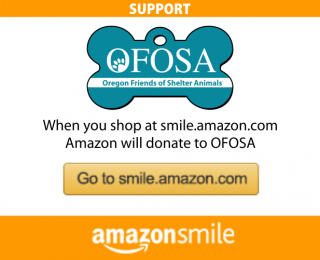 OFOSA has grown from a small kitchen table operation with a handful of passionate animal lovers to become a respected leader in this cause, helping to support several local shelters, rescues and hundreds of foster homes. We transport hundreds of animals every year out of overcrowded high kill shelters from as far away as California. 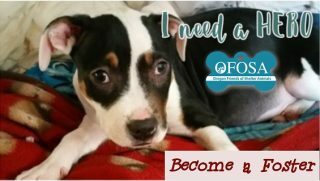 We have skilled and trained medical staff with a fully functioning spay and neuter clinic, providing hundreds of surgeries per year. 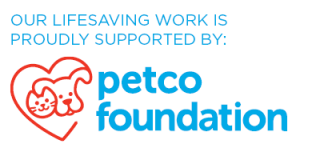 With the help of our adoption partners, PetSmart, Petco, and Fido’s, along with our dedicated volunteers, we are proud that we have been able to provide homes for over 99% of our rescued animals.